What is Plagarism and How to avoid this? 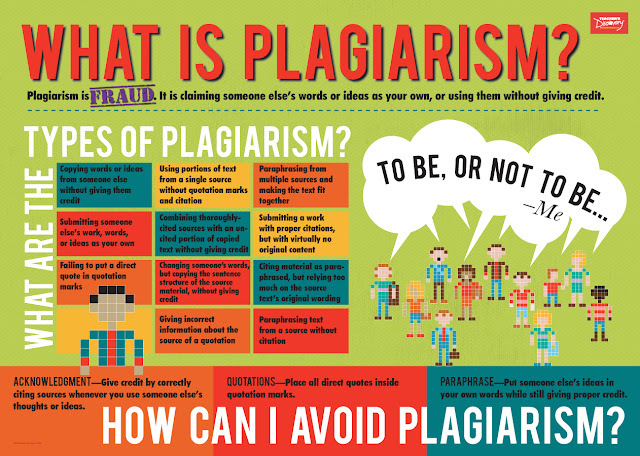 Plagiarism is not in itself a crime but can constitute copyright infringement. In academia and industry, it is a serious ethical offense. Plagiarism and copyright infringement overlap to a considerable extent, but they are not equivalent concepts, and many types of plagiarism do not constitute copyright infringement, which is defined by copyright law and may be adjudicated by courts. Plagiarism is not defined or punished by law, but rather by institutions (including professional associations, educational institutions, and commercial entities, such as publishing companies). Also Read: How to find an International Conference and send the paper? Also Read:Tips to avoid plagiarism while writing research paper for Journal or Conference. What is the difference between Journal papers & Conference papers? A Journal is a regular periodical publication, published say monthly or bi-monthly, containing a collection of peer reviewed papers. The Journal may be National or International. The Journal Must have an ISSN. According to wiki anacademicorscholarly journalis aperiodical publicationin which scholarship relating to a particularacademic disciplineis published. Academic journals serve as permanent and transparent forums for the presentation, scrutiny and discussion of research. They are usuallypeer-reviewedor refereed. Content typically takes the form of articles presentingoriginal research,review articles, andbook reviews. How to prepare yourself to present your research paper in any International/National Conference ? An oral presentation is more than just reading a paper or set of slides to an audience. How you deliver your presentation is at least as important in effectively communicating your message as what you say. 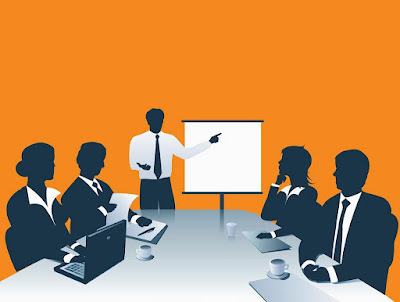 Use these guidelines to learn simple tools that help you prepare and present an effective presentation, and design PowerPoint slides that support and enhance your talk.